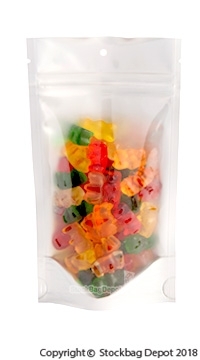 Stand up pouches are quickly becoming a staple in the flexible packaging industry for their great shelf display abilities. 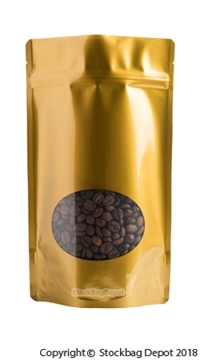 The extensive collections available give customers an expansive selection and provide increased options for package design. 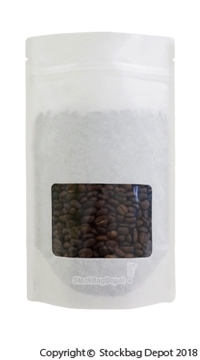 Our wide array of stand up pouches makes it extremely easy to customize valve location and label placement which we provide through our convenient labeling service. 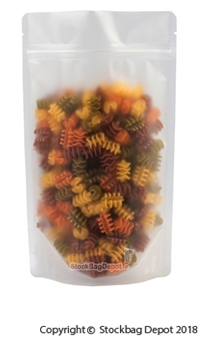 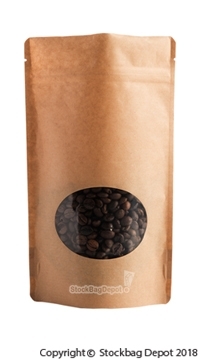 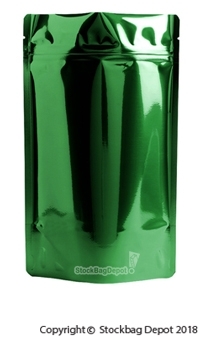 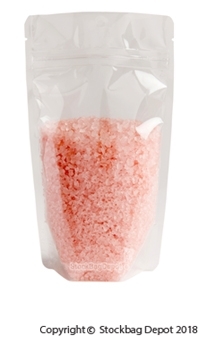 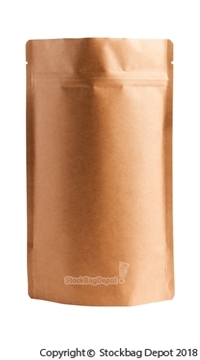 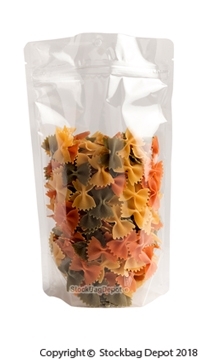 Our stand up pouches can come with or without degassing valves to suit your packaging needs. 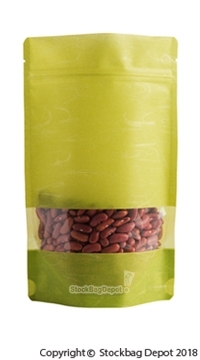 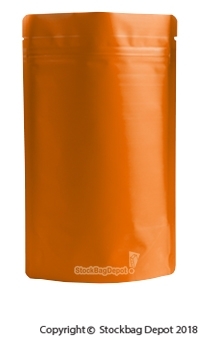 These stand up pouches are available in various sizes and colors as well as matte finish and various paper laminates. 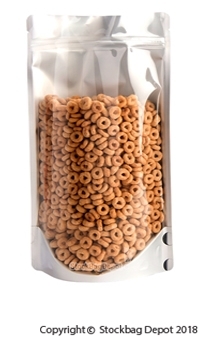 Available zip closures and hang holes provide added convenience for retail marketing while still remaining an economical solution compared to rigid packaging applications. 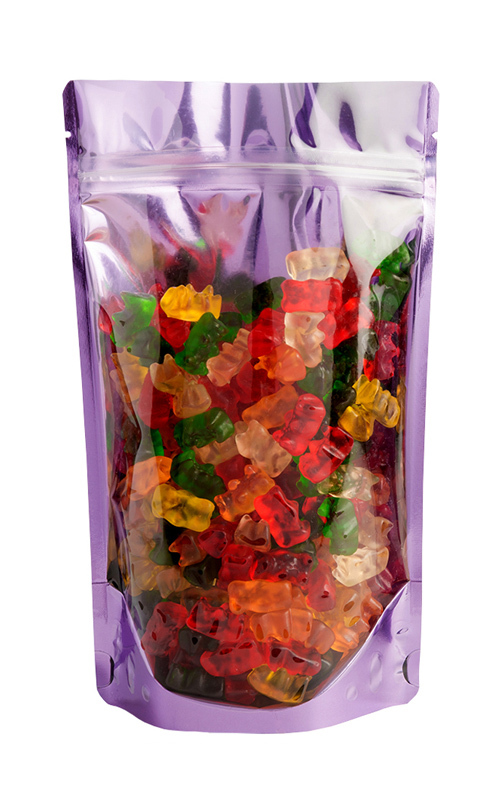 Snacks, Nuts, Powder Mixes, Candies, Confectioneries, Bath Salts, Spices, Coffee, Tea, Granola, Fertilizers, Frozen foods, Pet Treats and various other applications.